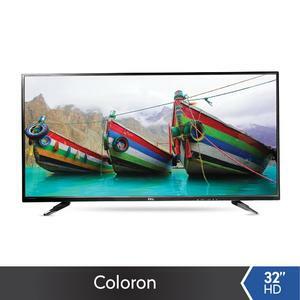 The PEL 32 HD also known as the PEL Coloron 32 is a budget LED TV that covers all the basics of LED TVs. 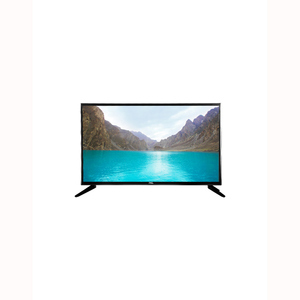 With HDMI connectivity and USB connectivity, you can stream content from various sources on this PEL 32 HD LED TV. 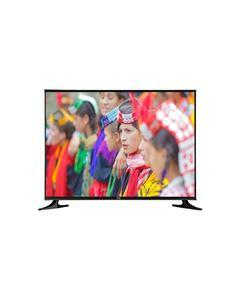 The picture quality is decent and the overall design is simple and clean as well. 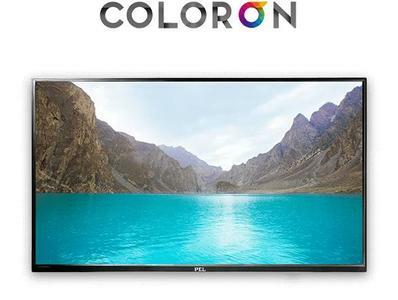 There is nothing much else to speak about with the PEL 32 HD, but if you are looking for a basic LED TV for watching and playing HD movies and games then the PEL Coloron 32 is a good choice. 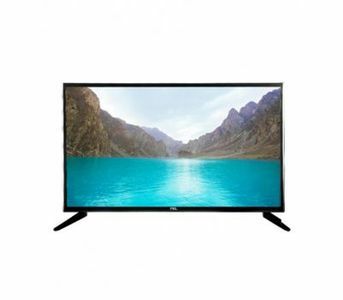 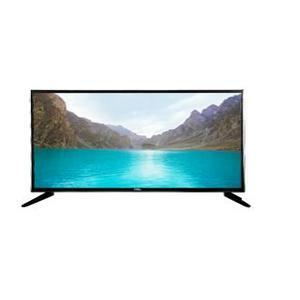 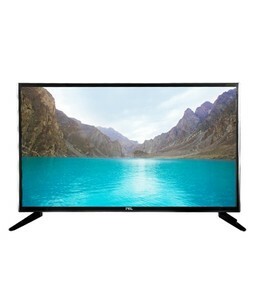 The Lowest price of PEL 32 Inch HD LED TV in Pakistan is Rs. 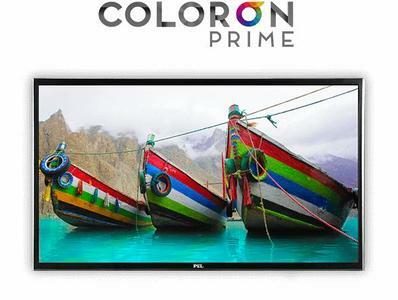 19,999, and estimated average price is Rs. 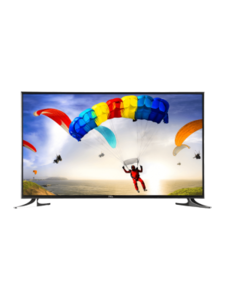 21,166. 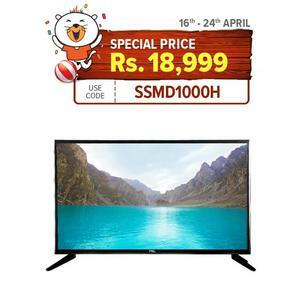 The prices are collected from the best online stores in Pakistan like Daraz.pk, Homeshopping.pk, Savers.pk, Goto.com.pk - updated Apr 2019.